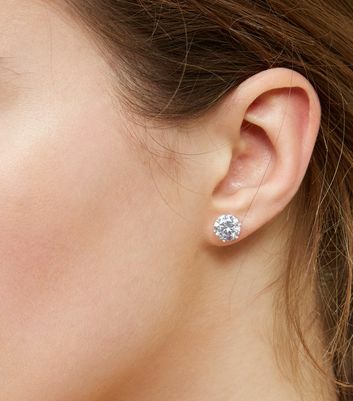 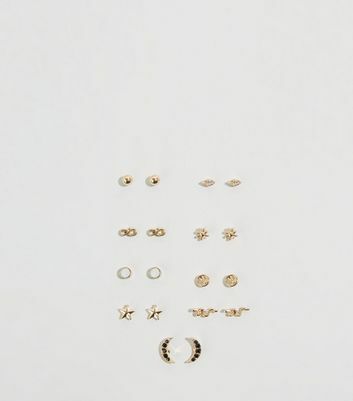 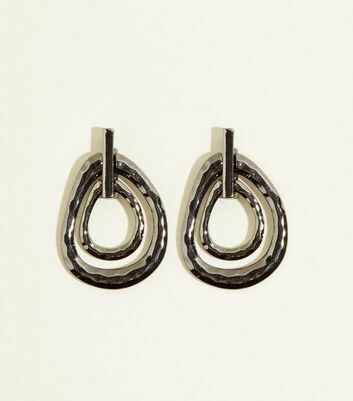 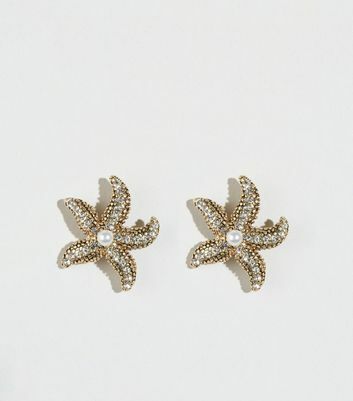 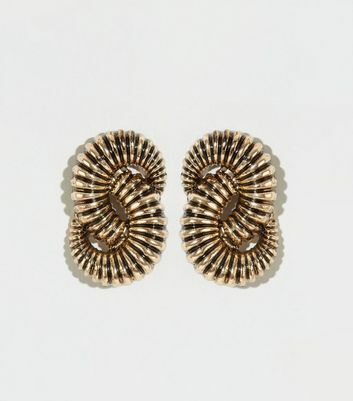 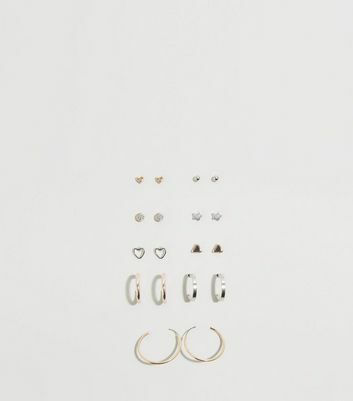 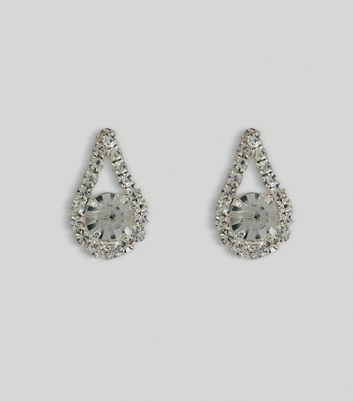 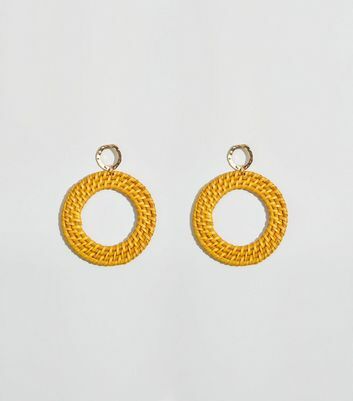 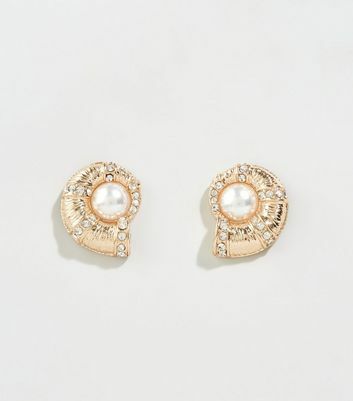 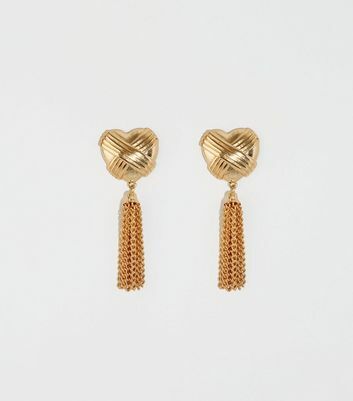 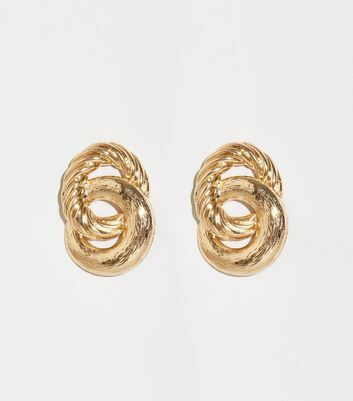 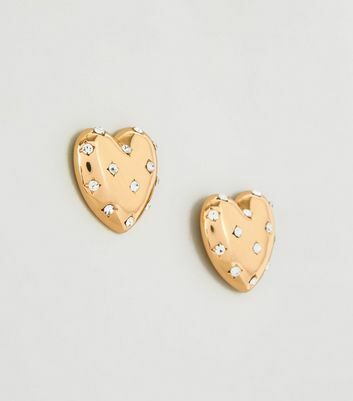 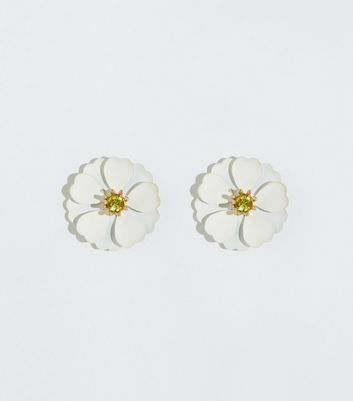 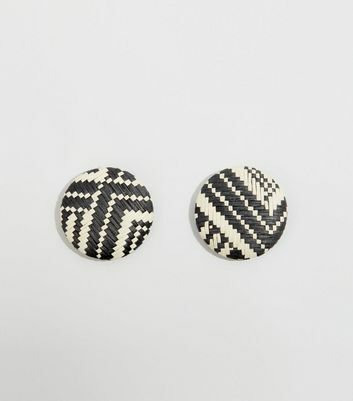 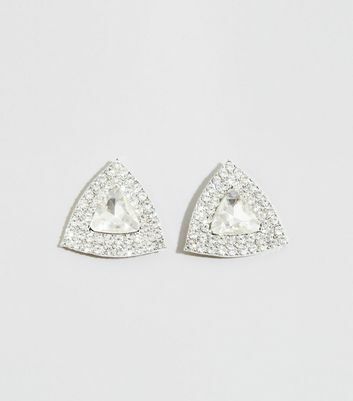 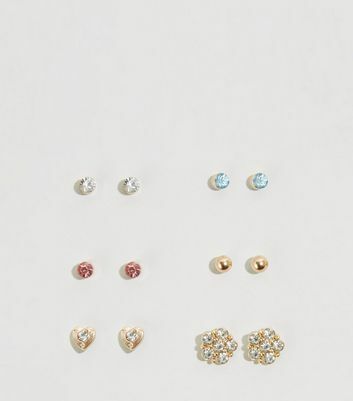 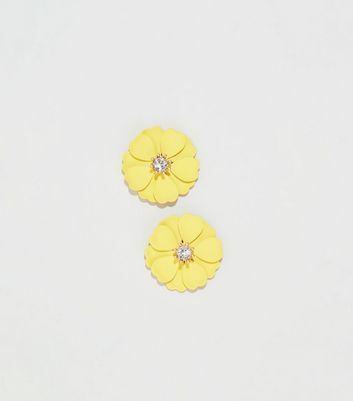 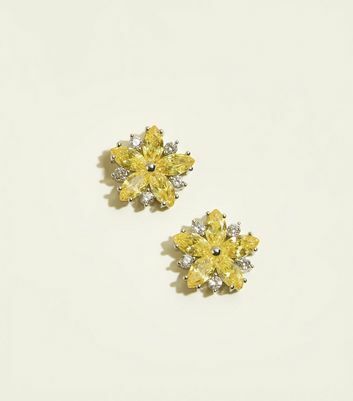 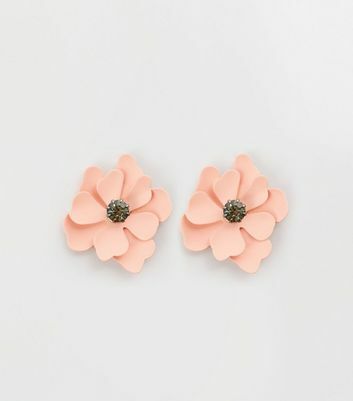 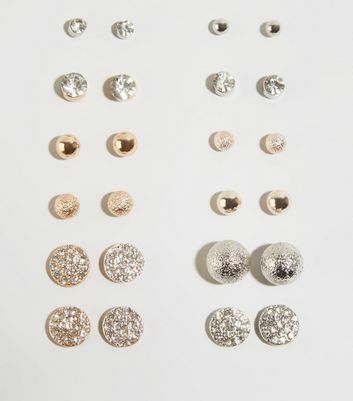 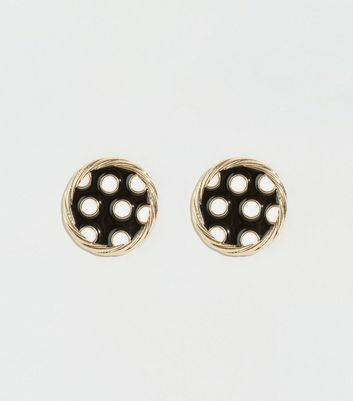 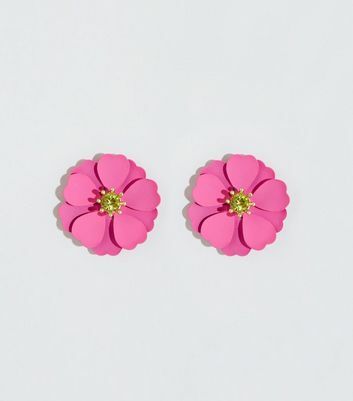 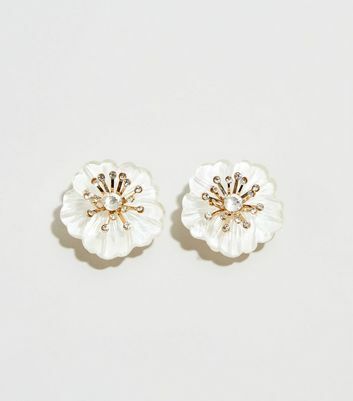 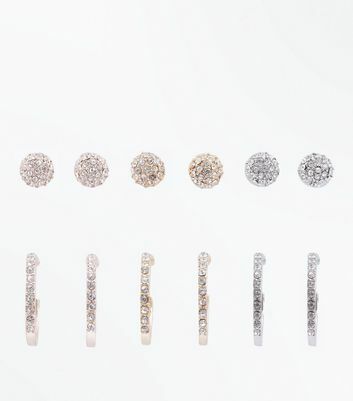 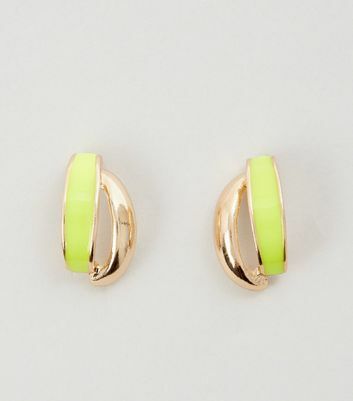 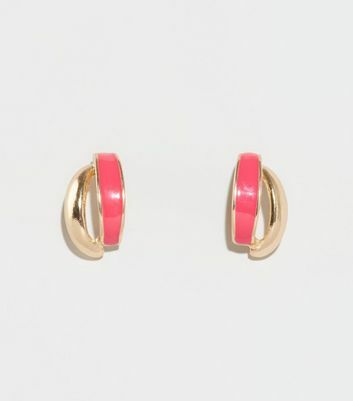 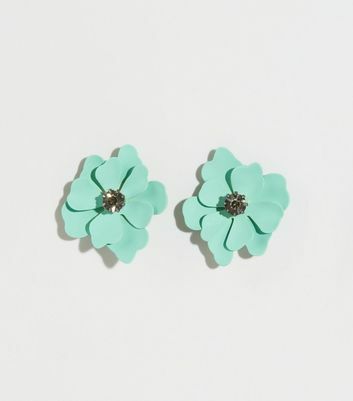 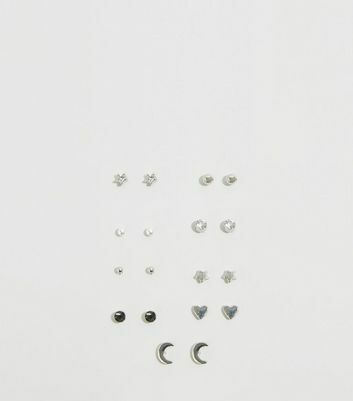 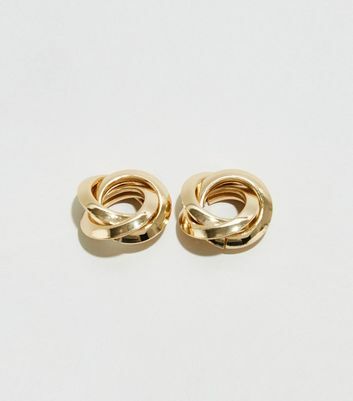 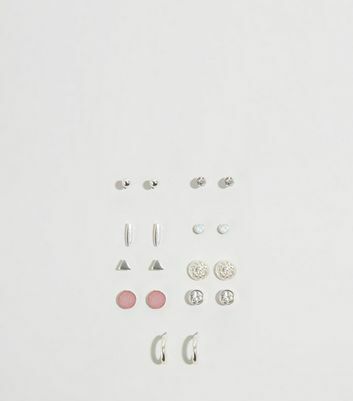 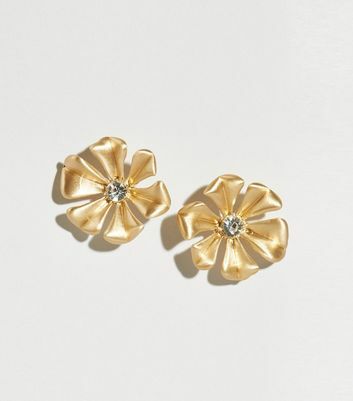 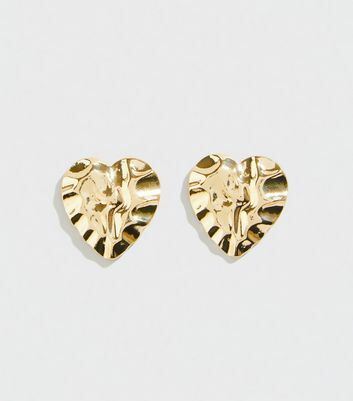 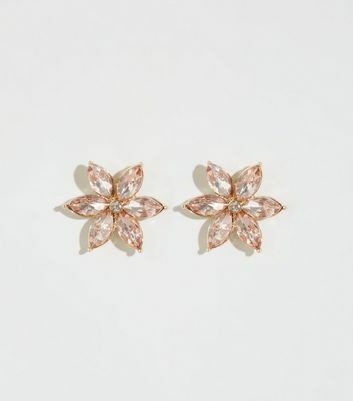 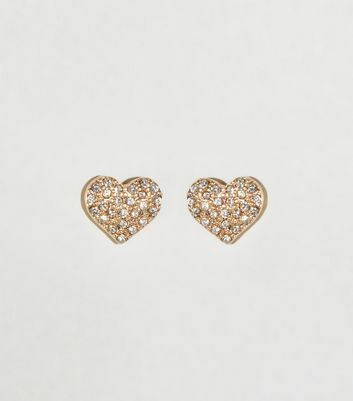 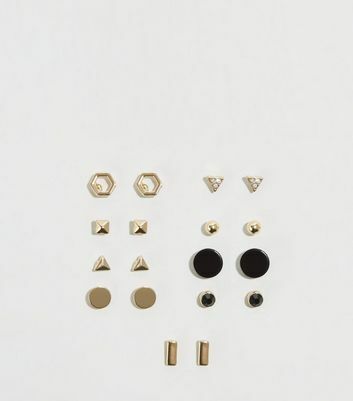 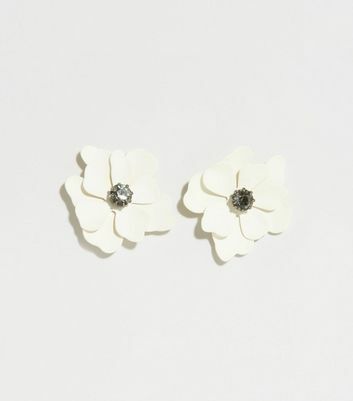 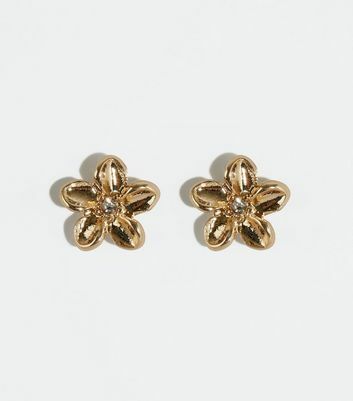 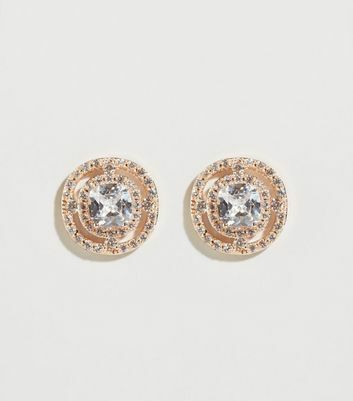 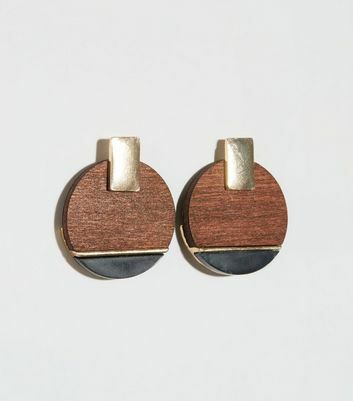 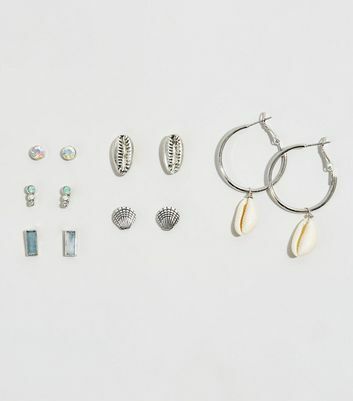 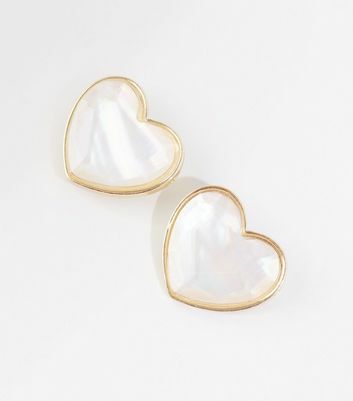 Our range of women's stud earrings provide the perfect finishing touch to your ensemble. 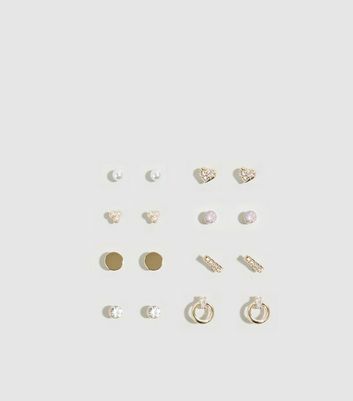 With classic gold stud earrings, sparking crystal studs and silver styles, you can fill your jewellery box with all manner of styles. 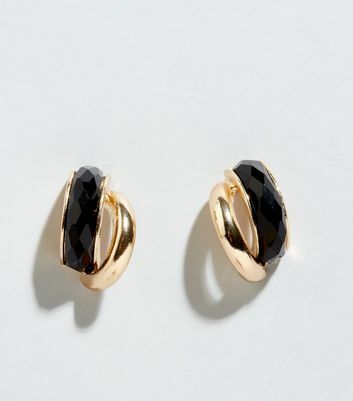 Try your favourite little black dress with some silver crystal studs for added sparkle.